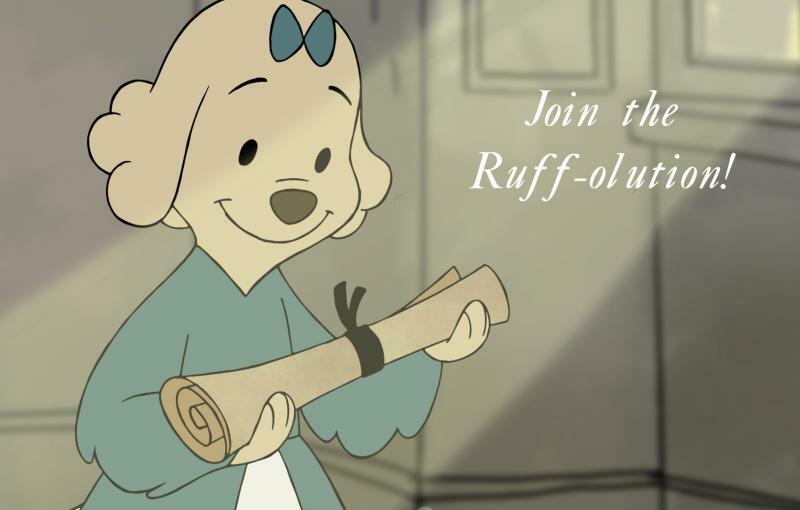 Join the Pups of Liberty as they embark on their fight for freedom. View now, free in the name of education! Copyright 2016 Pups of Liberty. All rights reserved.